Video is awesome. We use it to share our stories, make dazzling ads, capture customer testimonials, or show off our latest products. Finding the right royalty free stock footage can be a pain, and finding completely free footage, with no payment or attribution required, can be even worse. So we decided to dive into the murky waters of the internet to bring you the lowdown on the best stock video sites. The internet is bountiful. With a bit of digging you can find stock video of almost anything to suit your budget and vision. Solopreneurs, small business owners, artists and bloggers can’t always afford high premiums. Luckily, plenty of artists have generously allowed others to use their work. All content on Pixabay is listed under the Creative Commons 0 license. This means you can use their content in personal and commercial videos without asking permission or giving attribution. You’ll find a variety of stock footage, from breathtaking natural scenes to cool graphics in different resolutions, including 4k (i.e. quite high resolution)! 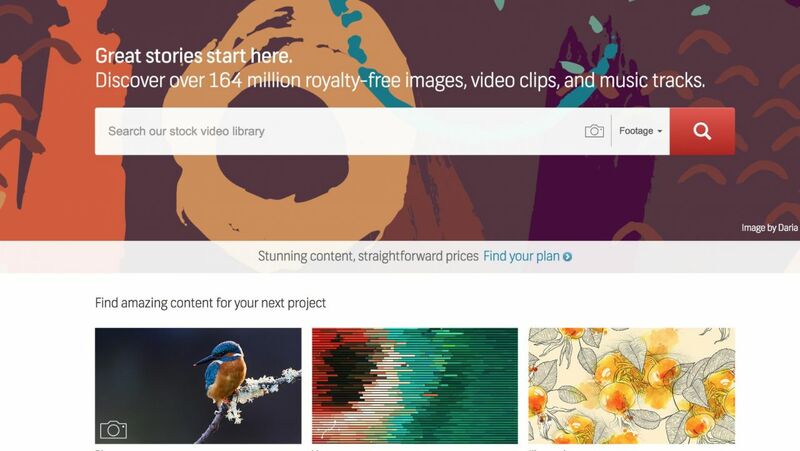 Part of the Eezy content network, Videezy lets you search for HD and 4k stock footage you can use in various projects. You can use their content for personal and commercial purposes as long as you add “Videezy.com” to your video credits. If you want to use their footage for other projects, you can find the licensing info next to each video. Even though it’s still in beta, Distill has plenty to offer. 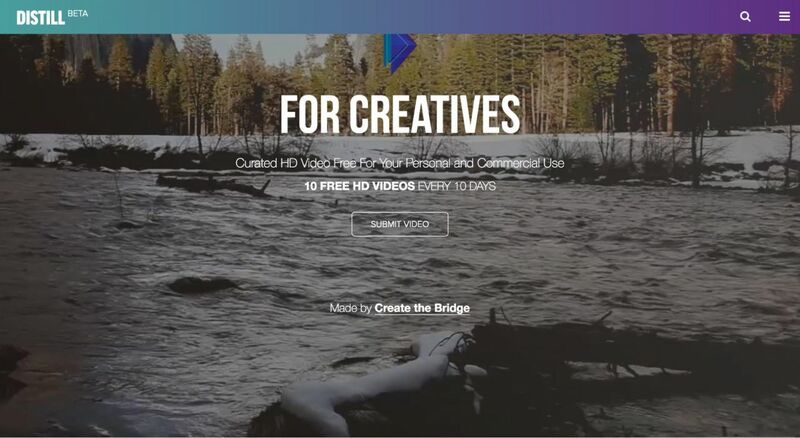 Creatives can download up to 10 HD videos for free every 10 days. 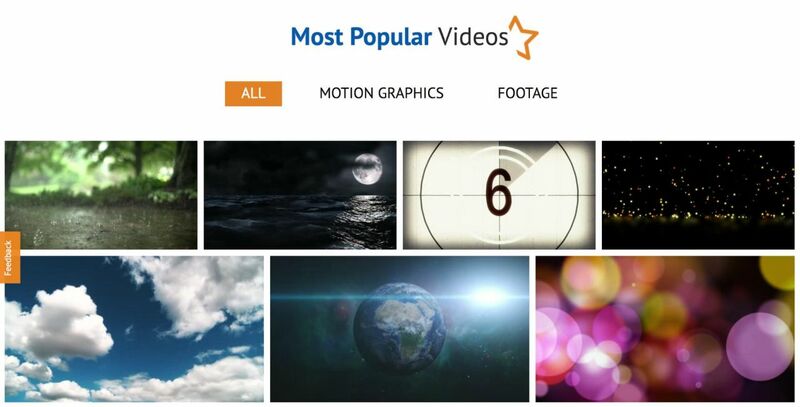 You can search for the perfect footage by keywords or browse the different categories. Videvo’s got cool footage in a few different resolutions. They use two types of license: the standard Videvo license and a Creative Commons 3.0 license. You can use footage under the Videvo standard license in any way you want without attribution. However, if the video you want is under the CC3 license, you need to credit the creator. You’ll find the type of license next to each video. 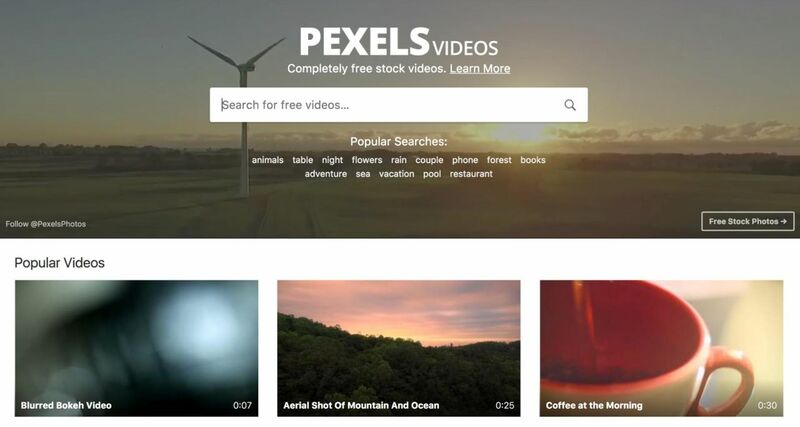 All Pexels videos are under the CC0 license, so use them as you will (within legal reason.) They’ve got a relatively small collection at the moment, but it’s growing steadily. Use the search bar to find the perfect clip or scroll through the popular searches to find some inspo. 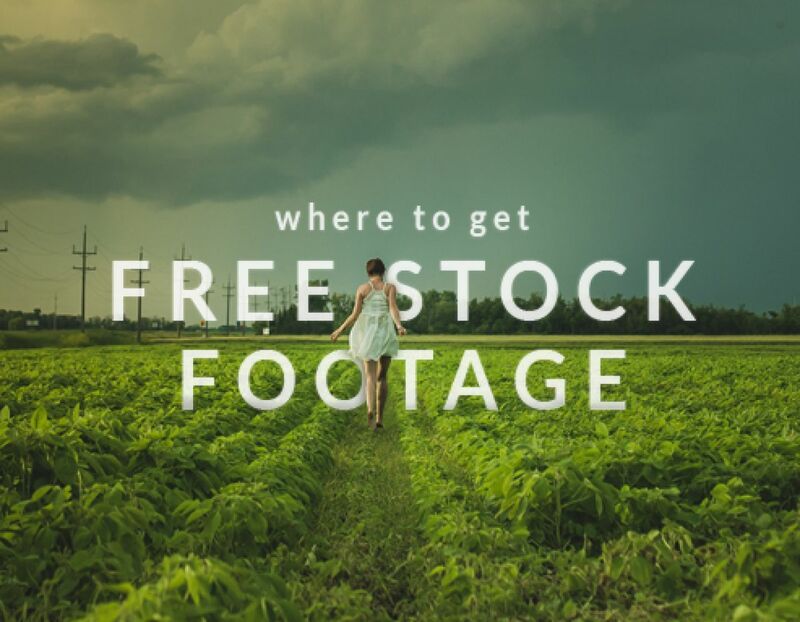 While the free stock footage sites have plenty to offer, there are times you might want something very specific, and the free sites just don’t have it. Let’s take a look at some options. Looking for something a bit offbeat or obscure? With the world’s largest collection of royalty-free footage, the Pond 5 archives can surely help. You can search for specific types of footage (including historical) or browse the different sections. If 4k is your thing, they’ve got a pretty large selection available. Prices start at $50USD for a standard license and you can buy enhanced and premium licenses as well. If you need new footage on the reg, membership will set you back $99USD a month (or $499USD for the year), and you’ll get 10 downloads and preferred pricing on 4k video. Stock giant GettyImages has plenty of HD, 4k and 360° video footage to choose from. Use the search bar or browse their extensive custom collections and choose the type of license you want. A 4k video is around $575USD. This is definitely a pricier option and much better suited for high-end ads and campaigns. When you first sign up for an account with FilmSupply, you get 3 free clips that can be used for any commercial project. This footage has a majestic, cinematic kind of feel. You can search clips by keyword, category, or mood. The price depends on your business type and intent for the footage, with discounts available for nonprofits. 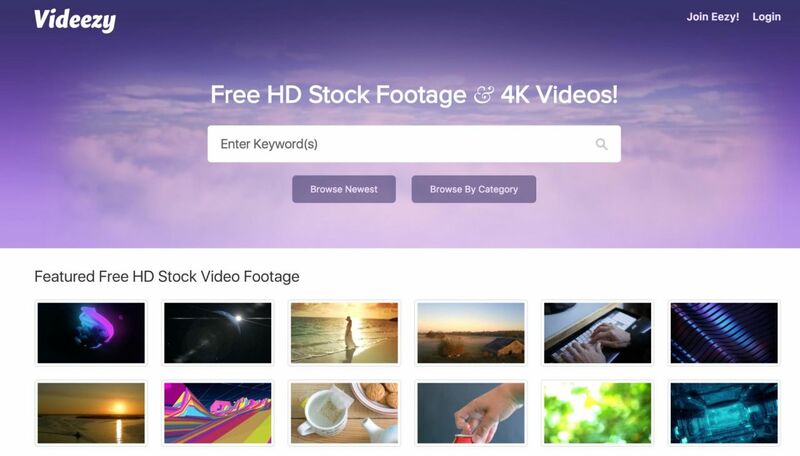 Looking for HD and 4k stock footage that takes things to the next level? At iStock you can even find a hipster section full of footage featuring beanie hats, skateboards, and the back of people’s heads. It really has something for every audience! Use the iStocks credit system to buy footage and choose between a standard and extended license. Shutterstock has over 8 million footage clips, with something for every taste! Search their extensive database for the perfect footage. Prices start at $79USD for HD footage and $199USD for 4k quality. Bear in mind, though, that Shutterstock clips are available directly through the Biteable app (they’re in the ‘Footage’ section, under ‘Marketplace’). At Biteable, we want to help you create content that persuades, delights, and inspires. 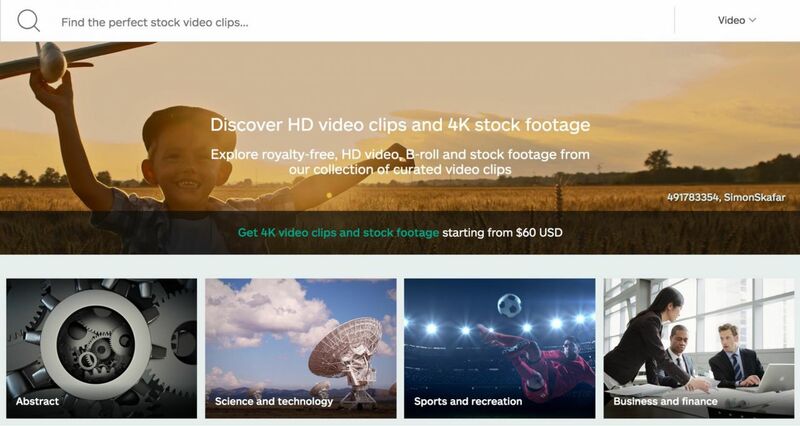 That’s why a Premium account will give you access to a library of over 85,000 completely free stock video clips. We’ve got a piece of footage for just about anything you can think of. And that’s not all! To give you even more options, we’ve partnered up with Shutterstock, so Premium members can search Shutterstock’s extensive library through the Biteable app and buy stock footage for just $18USD instead of the usual $79USD a pop. An effective video has a lot of moving parts working together to make it all happen. It’s not just about the footage. 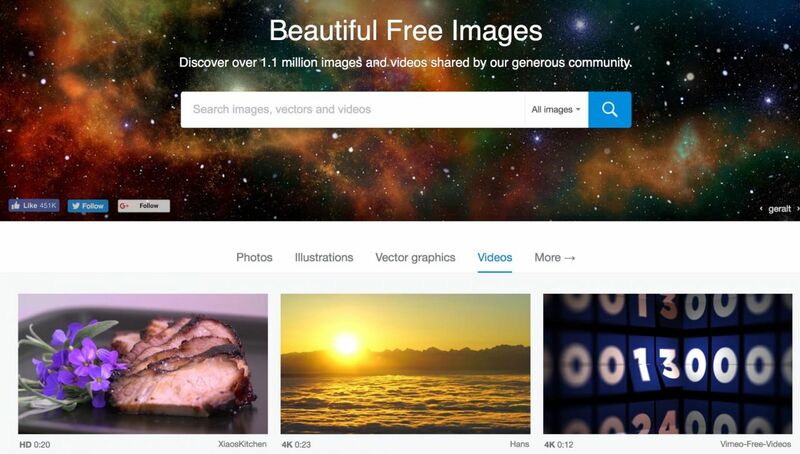 You need great royalty free images. Royalty free music. Great copy. When all these parts come together, that’s when the magic happens.